And a spoon. Absolute heaven. 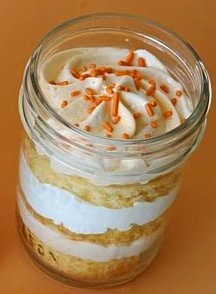 Cake in a Jar. This isn’t the one I had, it is long gone.